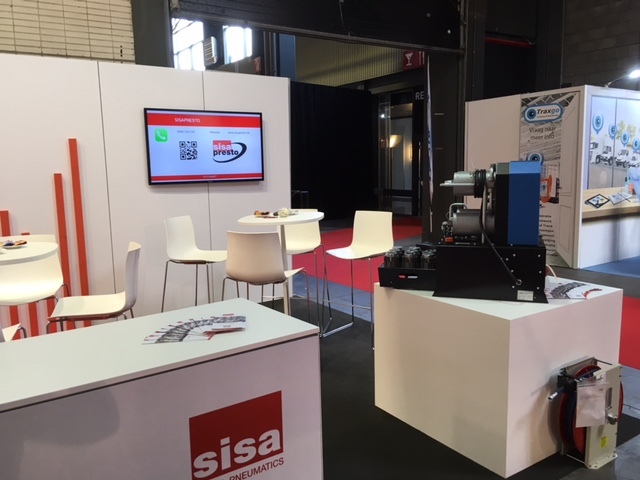 SISA NV is a leading, quality oriented and independent specialist in developing, distributing and assembling of high pressure and low pressure fluid connections. 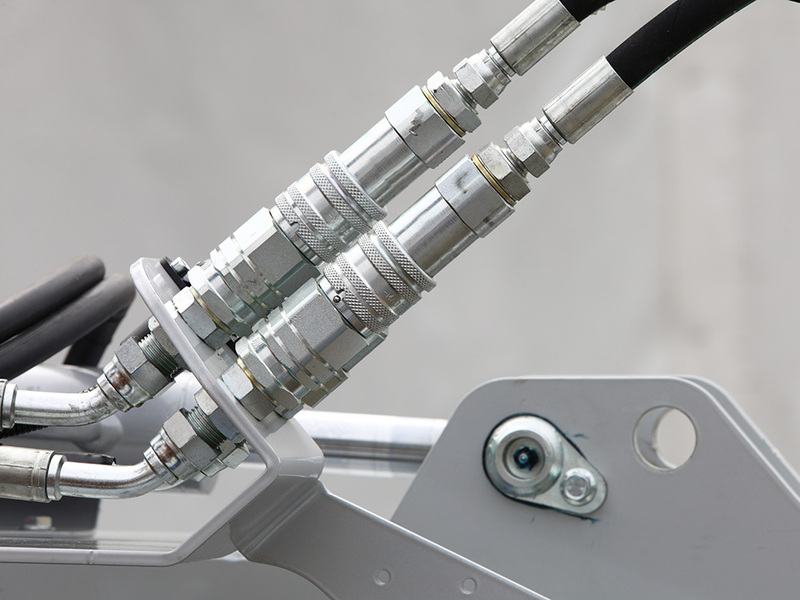 responsible for the complete product whether it's a hydraulic hose assembly or a custom made part. 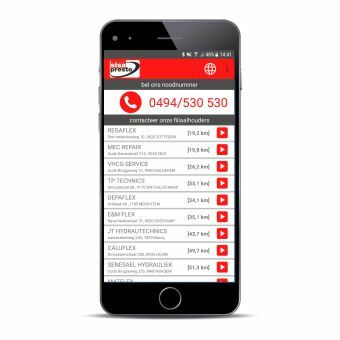 SISA Presto is now available 24/7 on your smartphone! 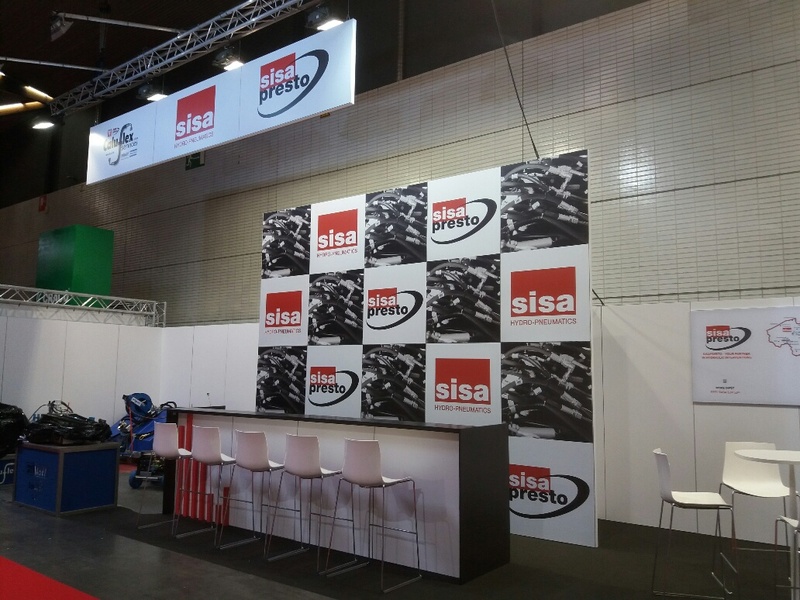 For further improvement of their support SISAPRESTO presents the SISAPRESTO app. 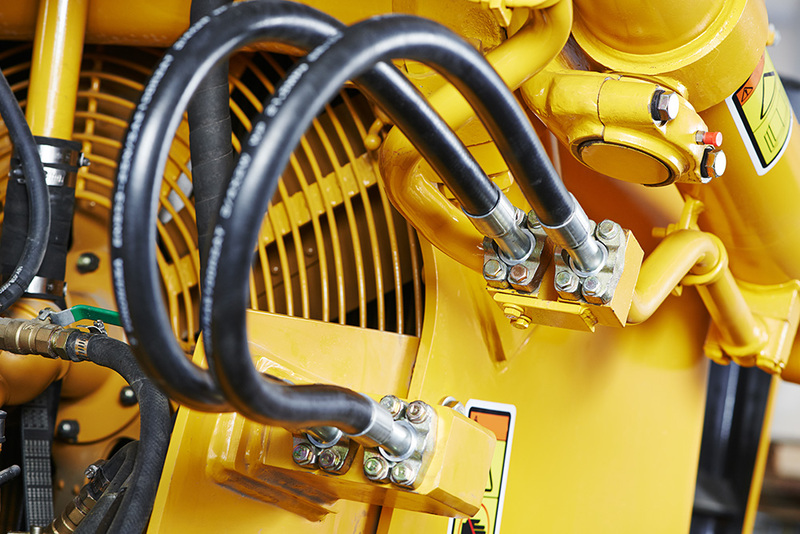 Unforseen hydraulic issues? You'll need a fast solution but who you're going to call? Or who is close by? Recognizable? No longer with our app! 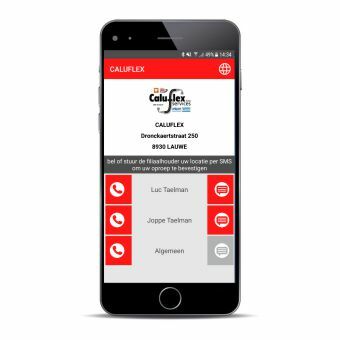 As soon as you open the app, we'll show you all our local partners, with the SISAPRESTO central help-line on top. The partners are sorted according the distance to your current location. The closest one to you is on top, the farthest at the bottom. Choose your partner and you'll see his contact details. With one click you're dailing his number. You can also confirm the service request by text message, to be certain the SISAPRESTO partner is informed and no information or time is lost. The app is available on most android devices and can be downloaded from Google Pay Store. Open Google Play Store on your smartphone and search for "SISAPRESTO". Follow the known steps to install your app. We only need permission to know your current location and make the calls. 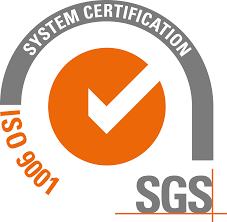 This year we’ve engaged ourselves in the transit from the quality assurance system ISO 9001:2008 to ISO 9001:2015. 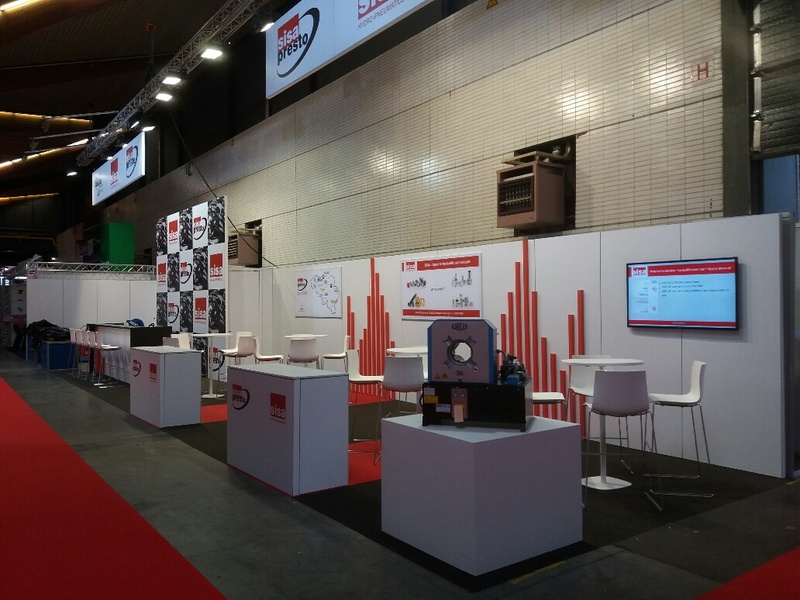 To do so, the accreditation company SGS held an audit at our plant in Belgium and Poland. SISA has passed both audits with merit and since august 17, 2017, we are proud to announce that SISA operates according the quality assurance system ISO 9001 version 2015! 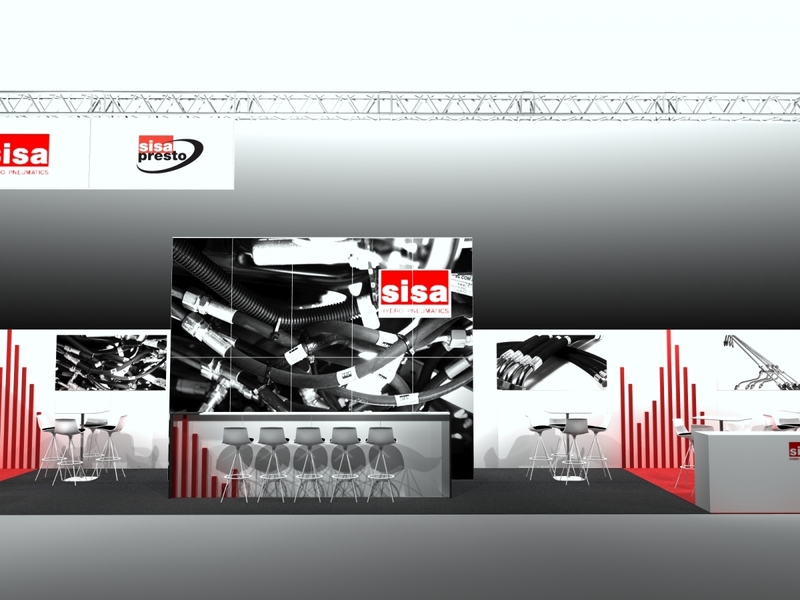 SISA hydro-pneumatics will again attend MATEXPO 2017. 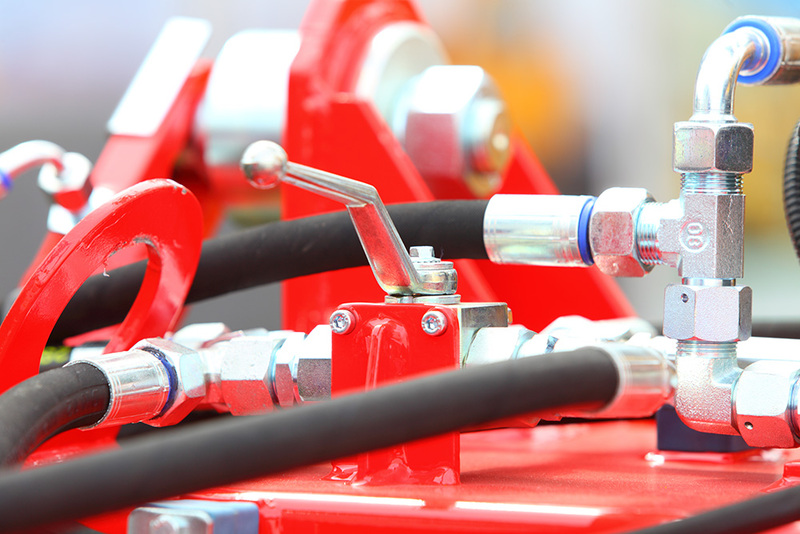 This might also be the perfect time to get to know our SISA Presto program, a 24/7 solution for your immidiate hydraulic needs!